If I Started a Podcast Station, Would You Listen? Would you? I'm considering creating a podcast station or Google hangouts discussing various topics that are important to [black] women. I want to have honest and candid conversations that leave us feeling positive, empowered, beautiful, inspired and whole. I want us all to win, there's more than enough to go around. I'd love to include special guests sometimes as well. Let me know and if so what topics you think would be good for me to speak on. Milan is a New York City based, creative writer and the founder of AGrlCanMAC. She's a self proclaimed accessories junkie who loves healthy living, adventure, books, crystals, the Law of Attraction and arts & crafts. 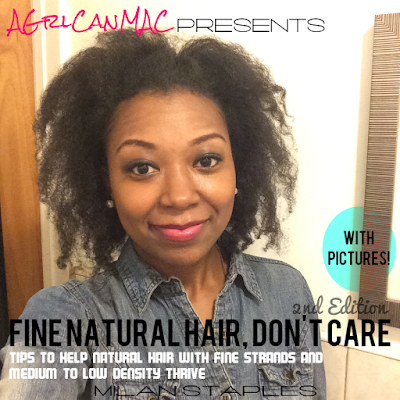 She loves her [natural] hair and will say it loud that she's black and she's proud! 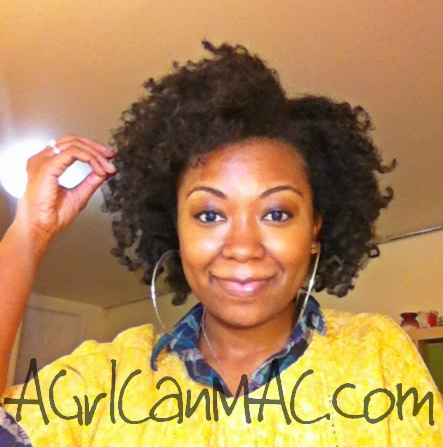 AGrlCanMAC is a resource for women of color all over the world who want to live their best lives. Don't Wait. Start Saving and Investing NOW.